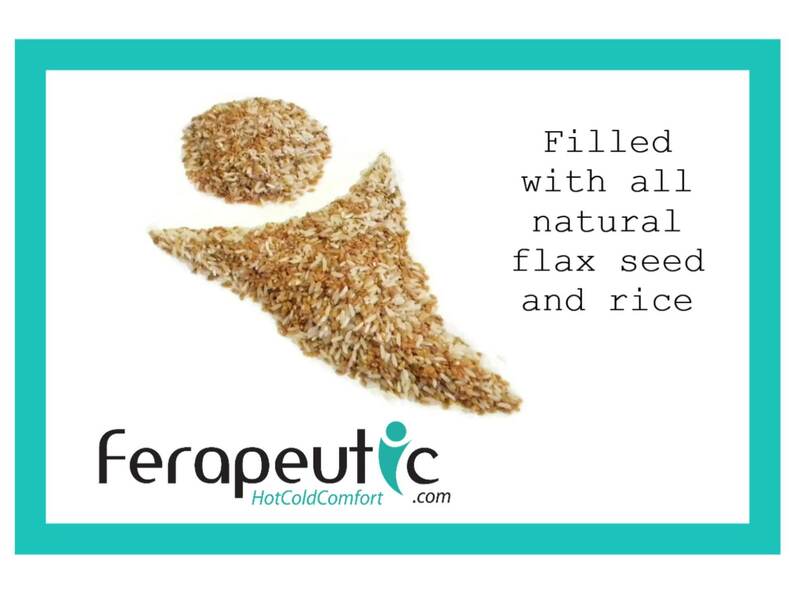 Flax and Rice filled heating pad for knee, arm, elbow, ankle and more. 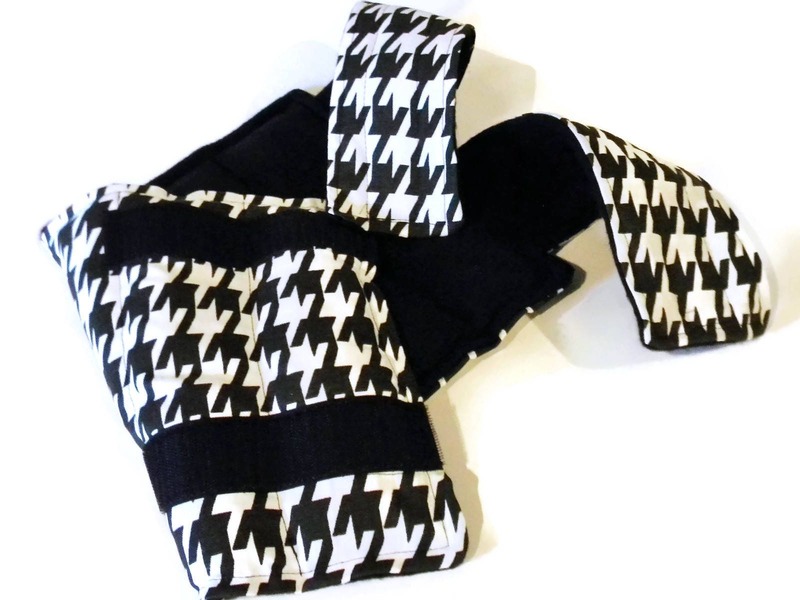 Microwave Heat Pack has secure velcro straps for easy placement where you need it! 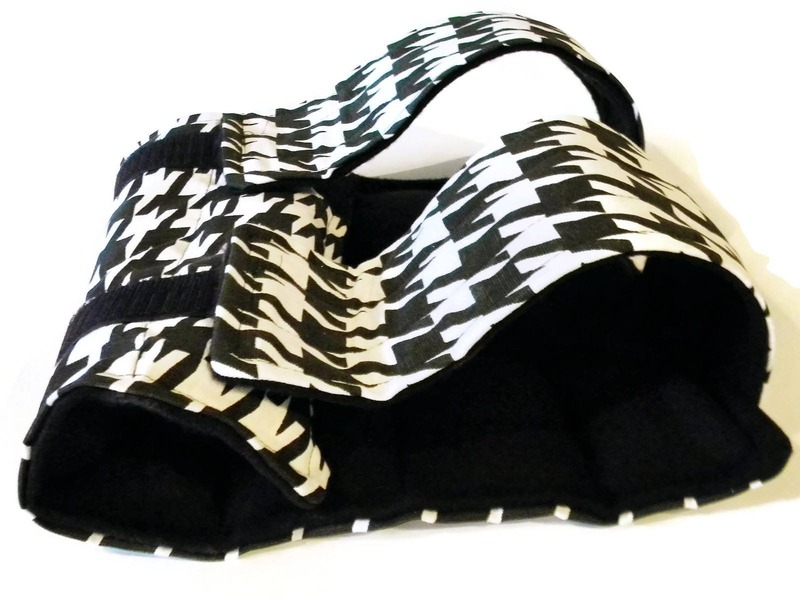 Knee Wrap has six sewn in sections for even hot or cold distribution. 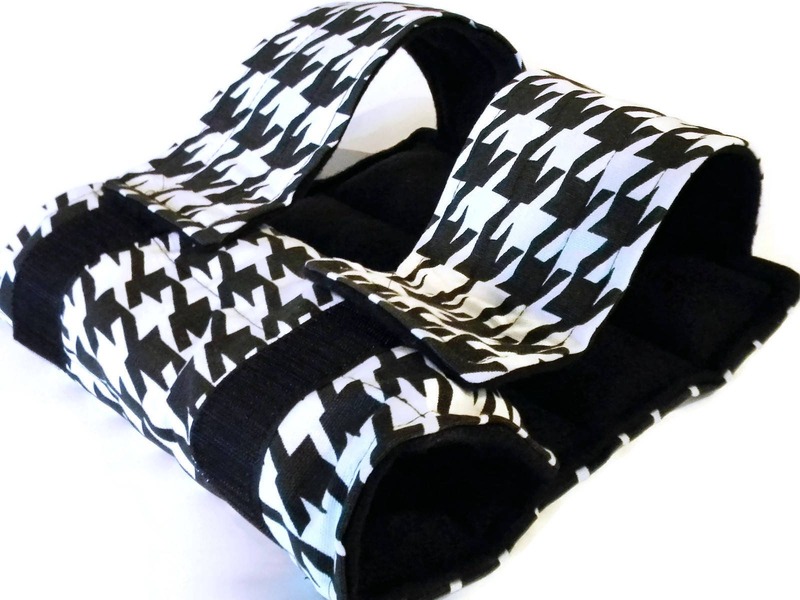 Flax and Rice Heating Pad measures approximately 9" x 16" with generous double straps. 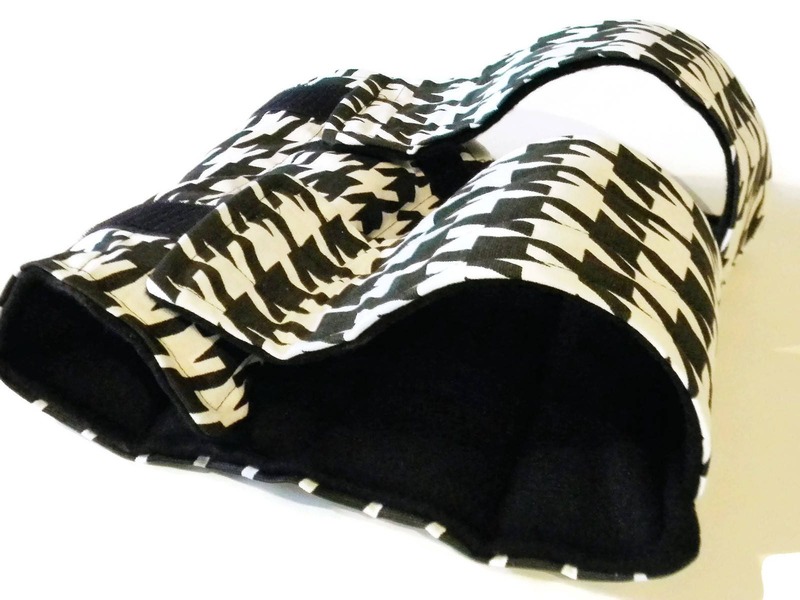 Warm in the microwave to use as a heat pack or chill in the freezer to have a mild cold pack. Use our drop down menu to choose unscented, lavender or chamomile or let us know in 'notes' during checkout. 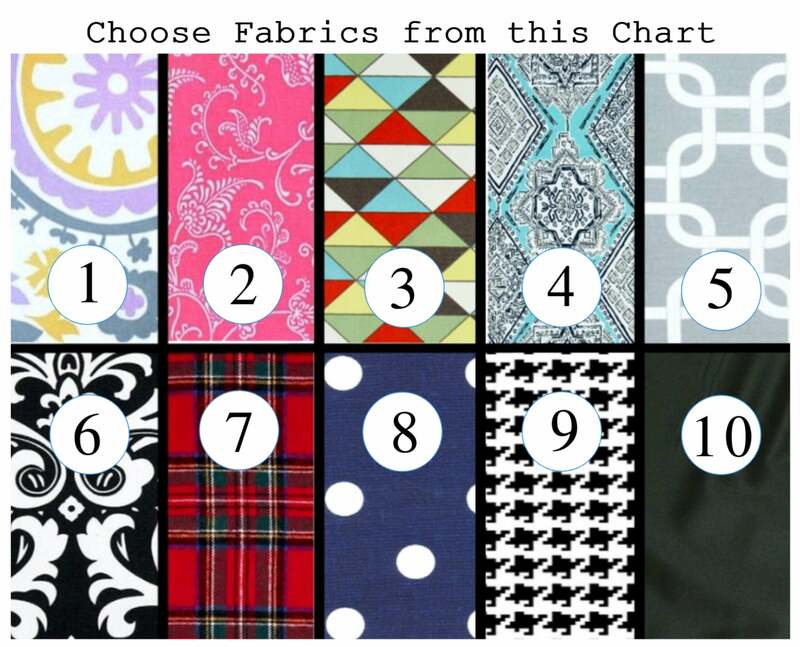 Fabric pattern placement may vary from photo. 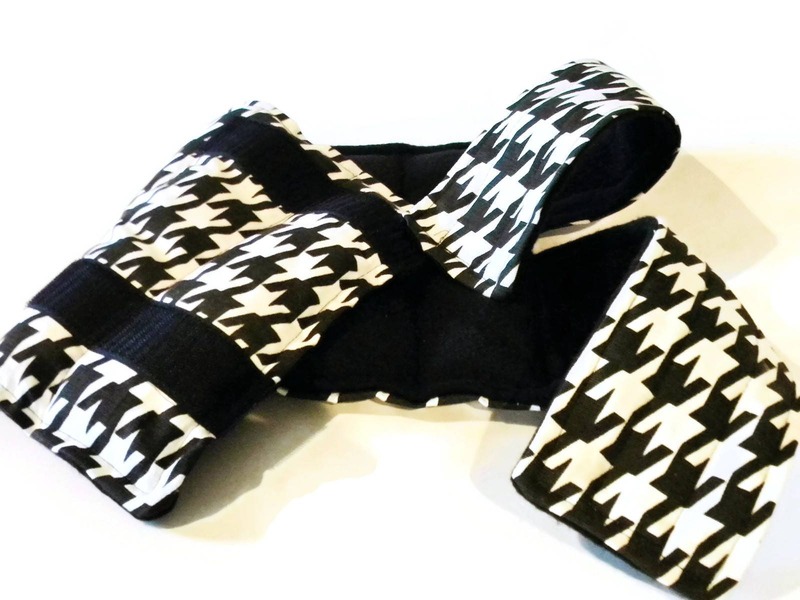 Knee Heating Pad will be professionally packaged in a clear cello bag with detailed directions - great for gift giving! 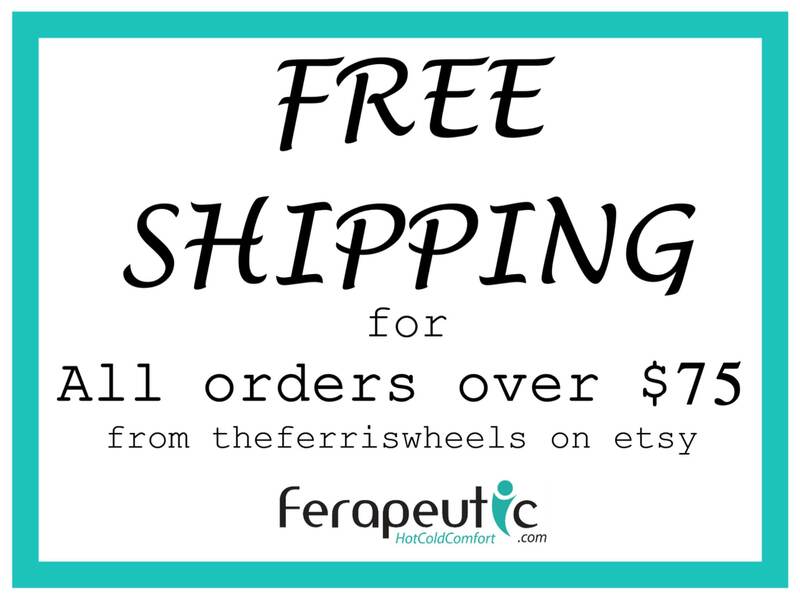 We are the largest seller of therapy packs on etsy - check out our whole store!